No one is perfect at Grace Pointe. In fact, we admit we are an imperfect gathering of people desperate for God's grace and love. 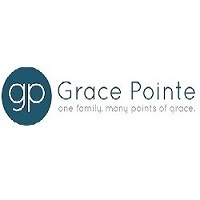 If you're an imperfect person or someone who struggles with spiritual questions about God and faith, you'll fit right in at Grace Pointe Church.